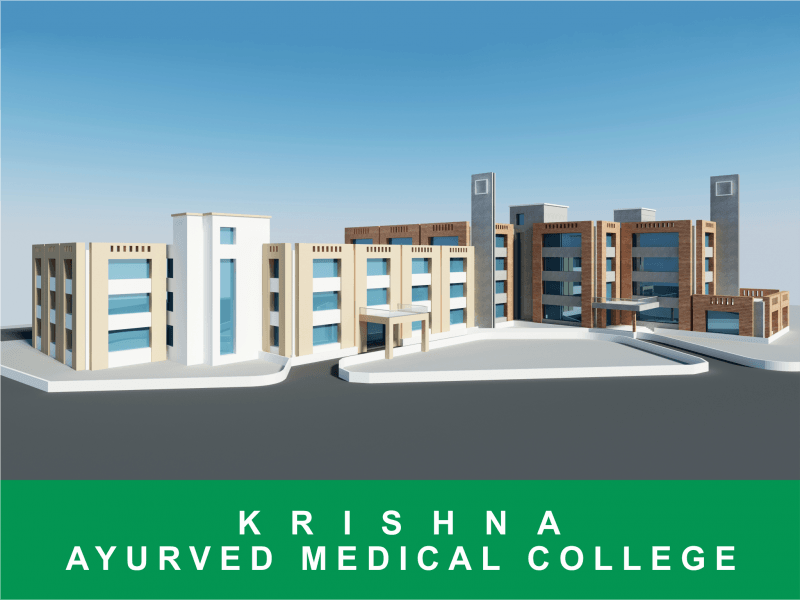 Krishna Medical College is an upcoming educational institute managed by Shree Krishna Educational Charitable Trust. Medical college aims to provide practical knowledge to its students regarding the Ayurveda practices. With goal to promote the Growth and Development of Ayurveda. 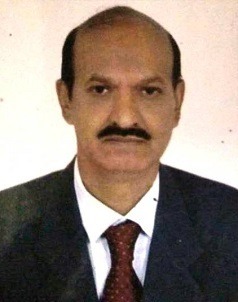 Also provide and assist in providing service and facilities of highest order for Research, Evolution, Training, Consultation, and Guidance to Ayurvedic System of Medicine. 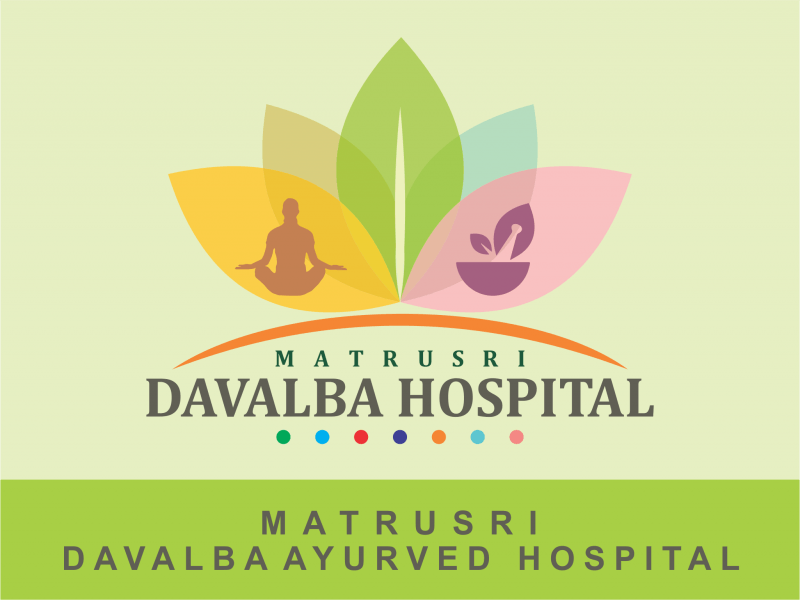 Matrusri Davalba Ayurved Hospital, a 60-bedded hospital having 7 specialty clinics equipped with modern infrastructure and competent Ayurveda practitioners from various specialties. Being situated beside National Highwayand accessible by patients from neighboring 12 villages, the hospital has an average daily Out-patient census of 130 patients and In-patient bed occupancy of 45 patients. We intend to provide Medical Care through Ayurvedic Systems of Medicine to the suffering humanity. The institute regularly organizes Ayurvedic camps for the health awareness, especially in the rural areas around the city. The students are provided with the regular hospital visits with an aim to enhance their practical skills. The institute runs with the motivation and vision of our Hon’ble Founder President and Chairman, Shree Jagdishbhai Patel. I am so excited to officially welcome you to our Shri Krishna Ayurvedic College, Vadodara. The campus is located closer to the main city and is the cynosure of all eyes. The infrastructure that the college has is second to none. We have energetic administrative team with a wealth of experience that will unwavingly sustain and maintain the integrity of our curriculum. We have formed a team of exceptional members as our support staff that will be committed to ensure that our college operates smoothly and efficiently. Our goal is to provide skilled manpower to work in field of Ayurveda. To achieve this, we would provide students with hands-on-experience and practical knowledge. We are dedicated to create professionals in the field of Ayurveda who would lead science towards its greatness and dignity. With experienced and dedicated teachers and excellent infrastructure, our college will help students to realize their goals and assure to receive a sound knowledge of Ayurvedic system of medicine in our institute. With our expertise and grace of Lord Dhanwantari, our students will definitely achieve great heights. I cannot express how proud I am to be part of this college and look forward to a successful academic year together.